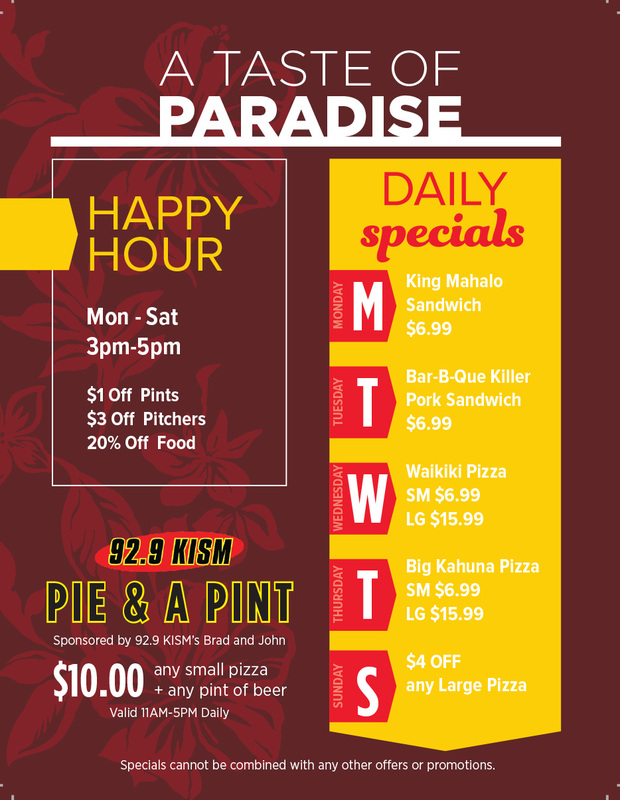 With 6 locations and growing, Coconut Kenny’s has been proudly serving Whatcom and Skagit County for over 20 years. We take pride in the quality food and service we provide. 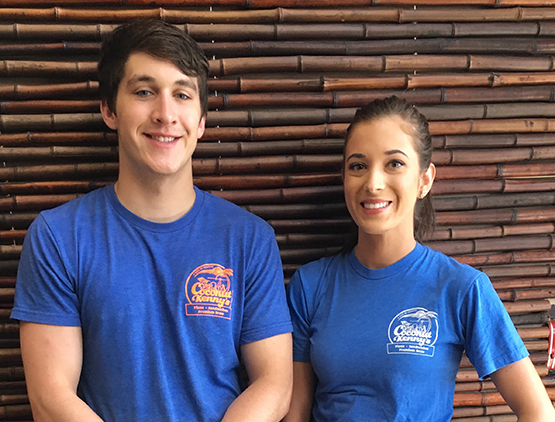 Our goal is to have every customer leave our restaurants feeling happy they just took a short break from their everyday lives and enjoy a great meal in our fun, tropical settings. This is accomplish through giving exceptional service to each and every customer every time. We are committed to our employee’s personal growth and development as well as the communities in which we serve. We look forward to working with outgoing and friendly people who share our vision. If you are interested in joining our team, we would love to hear from you. ©2017 Coconut Kenny's. All Rights Reserved.